Microsoft on Thursday unveiled a sweeping company-wide restructuring plan that Chief Executive Steve Ballmer said will enable the company to "innovate with greater speed, efficiency and capability." Microsoft's restructuring aims to allow "a more coherent message and family of product offerings," CEO Steve Ballmer said. Chief Operating Officer (including field, support, commercial operations and IT). In addition, Microsoft will have four distinct engineering areas: Operating System, Apps, Cloud, and Devices. Ballmer hopes the consolidation will allow for increased collaboration and efficiency between Microsoft's various teams. In addition, the CEO believes the corporate streamlining of Microsoft will allow the company to deliver "a more coherent message and family of product offerings." Marketing, advertising, and all customer interaction will focus on portraying Microsoft as a company that offers a tightly integrated ecosystem for both consumers and businesses. "As devices become further integrated into everyday life, we will have to create new and extraordinary experiences for our customers on these devices," Ballmer wrote. "We are going to focus on completely reinventing experiences like creating or viewing a creative document and what it means to communicate socially or at home or in meetings at work. We are going to immerse people in deep entertainment experiences that let them have serious fun in ways so intense and delightful that they will blur the line between reality and fantasy. And as we develop these new experiences, we will also support our developers with the simplest ways to develop apps or cloud services and integrate with our products." The motto of "One Microsoft all the time" will also ask employees to be nimble, communicative, collaborative, decisive and motivated in their work. Ballmer highlighted these specific keys as how he wants to express the core values of Microsoft's corporate culture. Word first leaked last month that Microsoft was plotting a "major restructuring" of its organization. The changes are viewed in part as a response to the success of Apple, which has long focused on offering users a complete ecosystem across a range of devices and platforms. 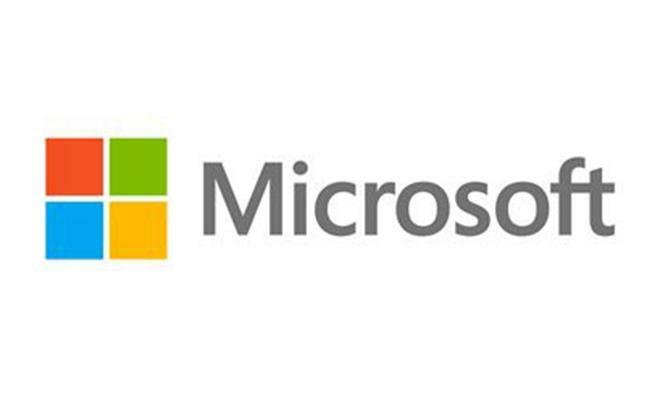 Microsoft's shakeup is just the latest major restructuring to hit the tech industry. Google announced its own organization changes in March that split up the company's mapping and commerce unit, placing the Maps team under the search division, while commerce became part of the advertising group. And late last year, Apple instituted its own executive shakeup by firing iOS chief Scott Forstall and retail head John Browett, and assigning mores responsibilities to designer Jony Ive, hardware lead Bob Mansfield, and software leader Craig Federighi. Apple Chief Executive Tim Cook explained that the changes were enacted to encourage greater "collaboration" within the company.